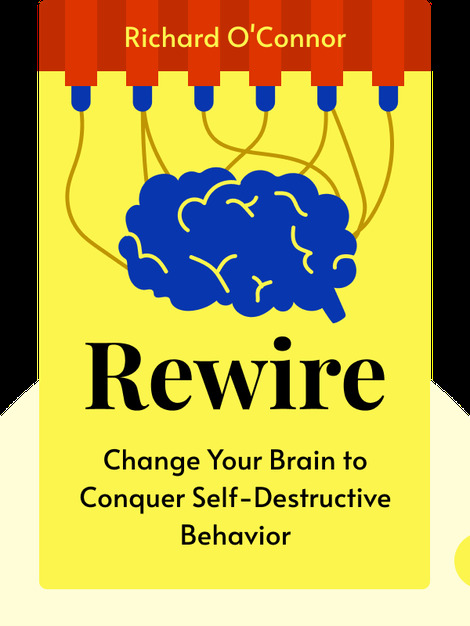 Rewire is about why we sometimes fall into self-destructive behavior, and how to move past it. 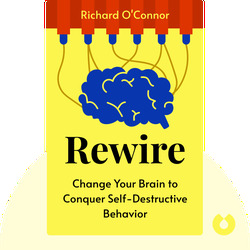 It delves into the brain activity behind addictions, and outlines strategies for rewiring yourself for improved self-control over your bad habits. Richard O'Connor is a psychotherapist. He's also the former executive director of the Northwest Center for Family Service and Mental Health in Connecticut, USA.